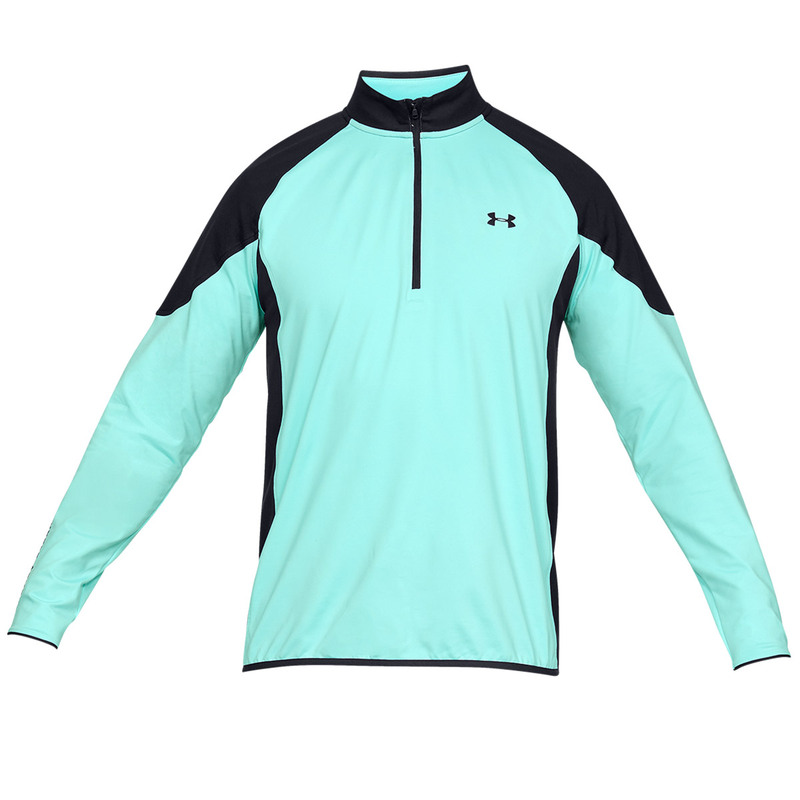 Play golf in warmth and comfort, with this confidence inspiring mid-layer garment from Under Armour. 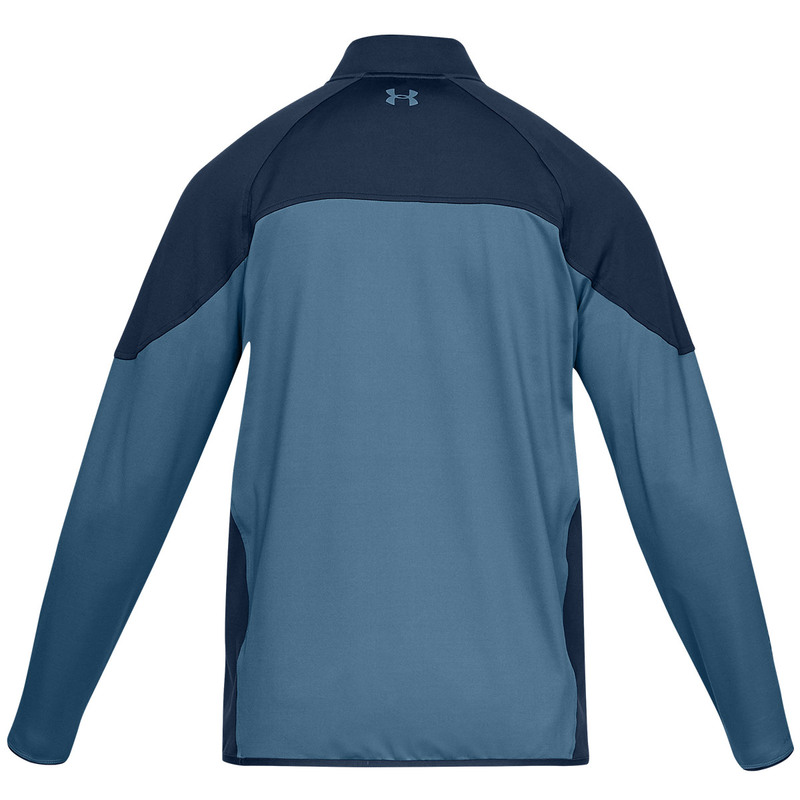 This premium performance top has been constructed with a dual-layer fabric, with an ultra-warm brushed interior, and a smooth rapid drying exterior to keep you comfortable as you play your round of golf. 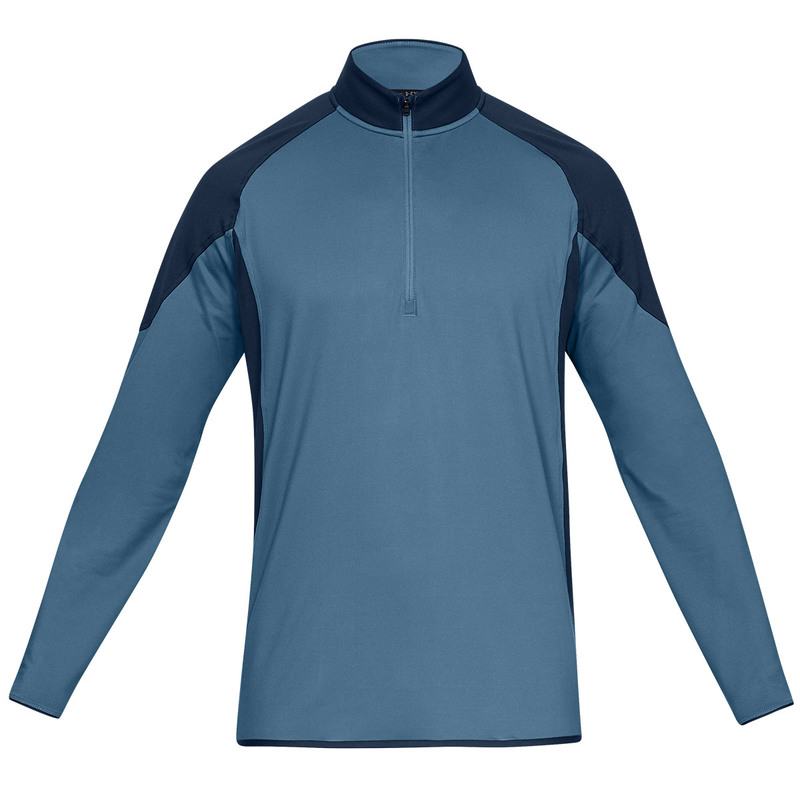 For added performance, the material wicks access sweat and Storm technology repels water away from the surface of the fabric without sacrificing breathability. 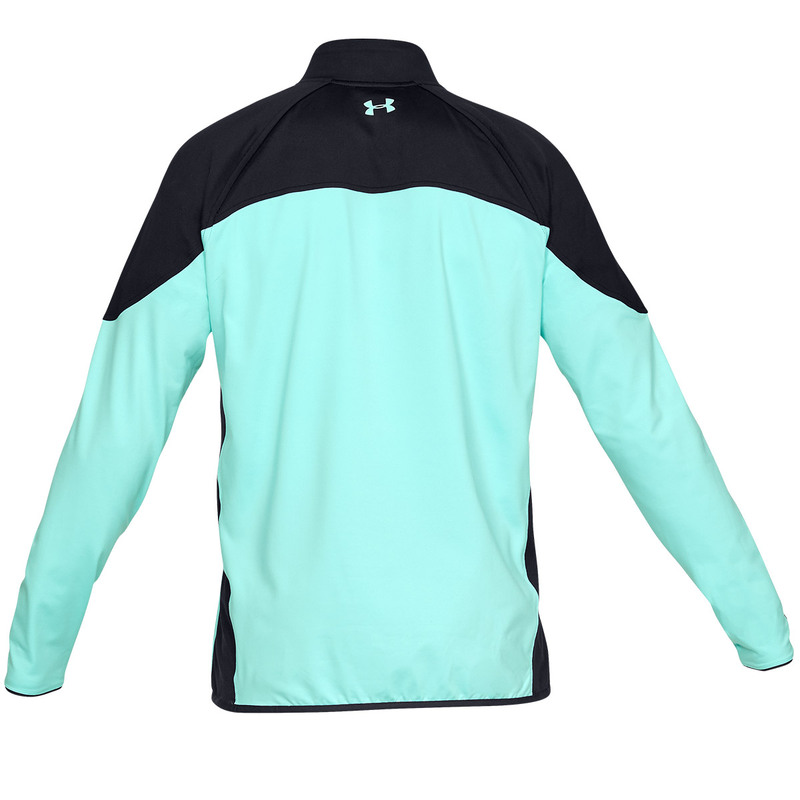 Finer details include a 1/2 zip opening, elasticated binding at the cuffs and hem, plus is highlighted with Under Armour branding.